When faced with an electrical emergency, you need an emergency electrician in Brookvale on which you can count. 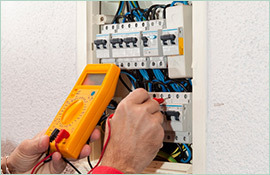 Paul’s Electrical works fast and responds immediately to all emergency calls we receive. 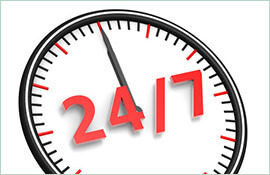 We understand that time is of the essence in a situation of urgency. How do you know if you are facing an emergency situation? Some good indicators are smoke, fire, the smell of hot copper and rubber. 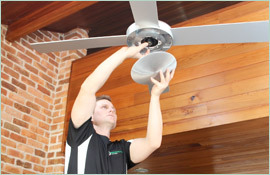 Other indications that you need an emergency electrician in Brookvale are flickering lights, a portion of your home’s power being out, or extreme heat emanating from your electronic devices. If you are experiencing any of these issues, then chances are you need an electrician right away. We take every emergency call seriously and will guide you through steps you can take to increase your safety while you wait for us to arrive. The first and most important thing you need to do is stay calm. If you lose your head in an emergency, you can easily make matters worse. Secondly, we will direct you to turn off your main power breaker. This will cut the flow of electricity and keep your home safe from further harm. Once we arrive, we will set to work assessing the nature of the problem and deciding the best course of action for resolving it. Emergencies can happen at any time, which is why we are available every day, all day, including holidays. When it is time for an emergency electrician in Brookvale, speak with the friendly folks at Paul’s Electrical. 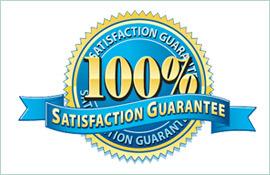 We will be at your home in a jiffy.